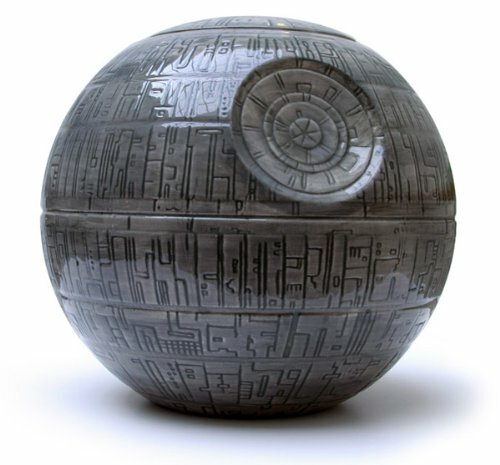 This is a fun barbecue accessory for Star Wars fans -- just in time for summer BBQ fun! 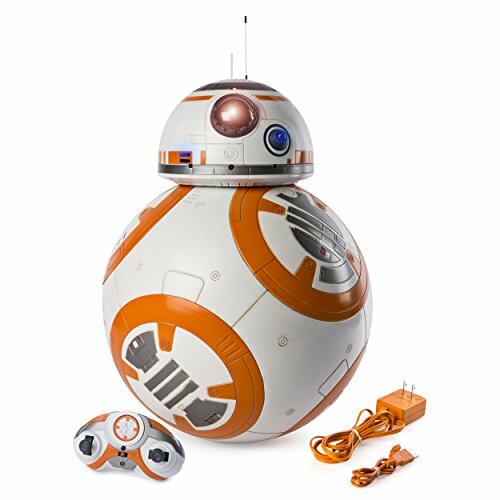 This gift for Star Wars geeks is practical, too! Buy this set of barbecue tongs for your favorite Jedi knight or warrior so they can work their BBQ in style. These functional tongs are 22 inches long to keep Jedi robes a safe distance from the heat of the grill. 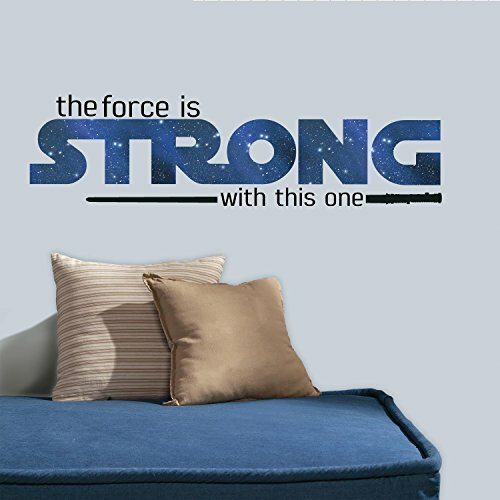 The heat-proof handle comes complete with lightsaber sound effects. This fun novelty part of the tongs uses AAA batteries. 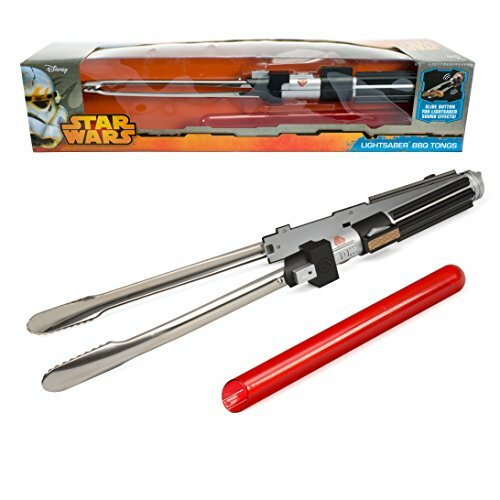 The tongs also come with a red slip cover so it looks like an authentic lightsaber. With that red cover, you're battling like a Sith!